Waking up in the throes of a sweaty nightmare, Naomi Jacobs whispered to herself that it had only been a dream. But the foreign tone of her voice sent her grabbing for her throat. Her speech was deep, as if it belonged to a grown-up. Worse, sitting up in bed, she recognised nothing. Walls that should have been covered with teenaged decoration were dismal and grey. The curtains were different. Her Marilyn Monroe duvet cover was nowhere to be seen and her sister's bunk bed was missing. She stumbled down the foreign hallway and pushed open a bathroom door. When she saw her reflection in the mirror, her jaw dropped in horror. "I grabbed my face and screamed, 'No! Oh my God, oh my God, oh my God ... I'm OLD!'" 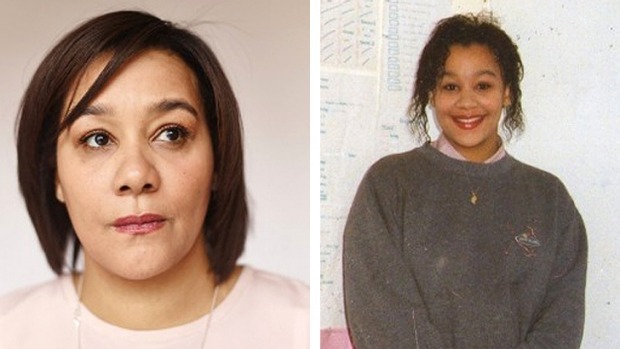 Ms Jacobs was 32, but she had lost 17 years of her life to a rare amnesia. As far as she was concerned, she was 15.